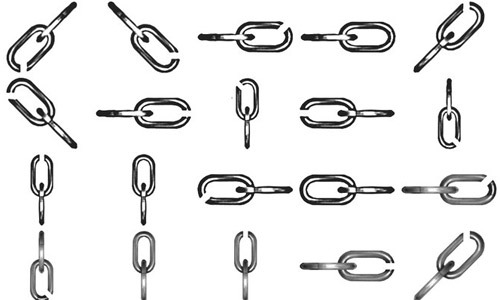 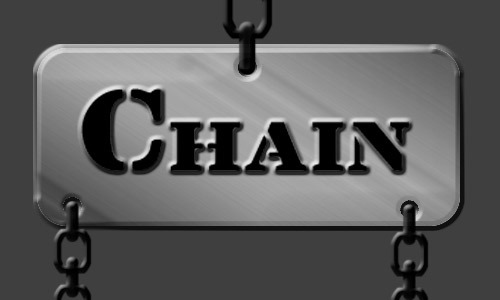 A chain is a series of connected links usually made of metal. 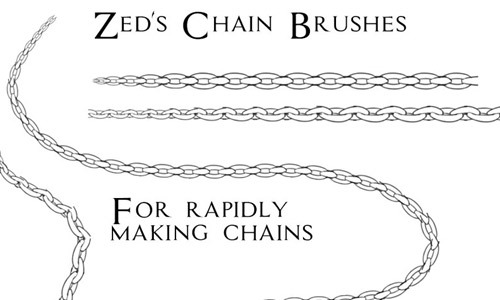 They vary in length, sizes, and shapes like torus-shaped, square-shaped, and more. 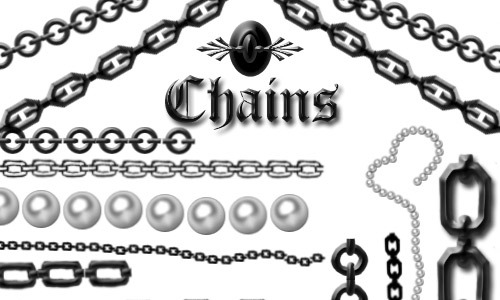 From the industrial era up to present, these chains have proved to be useful in various ways; from being used in vehicles such as anchor cables, bicycles, motorcycles, to accessories like our necklaces, bracelets, to name a few. 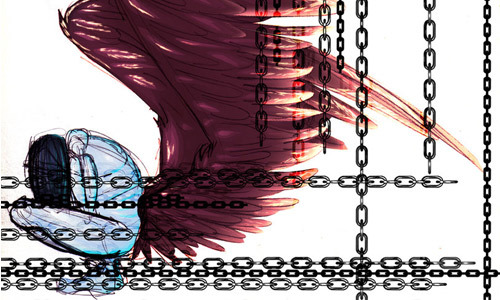 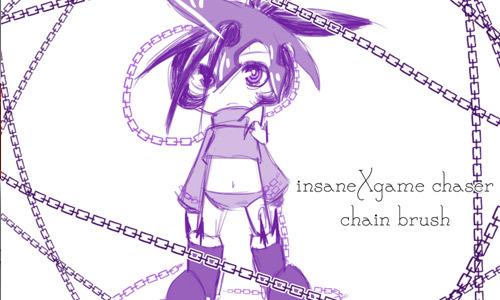 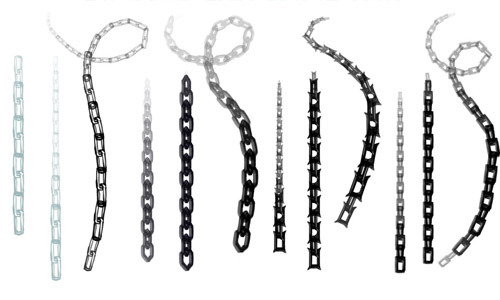 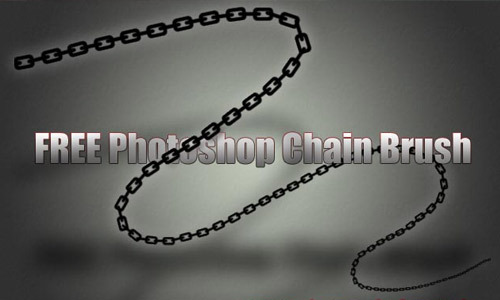 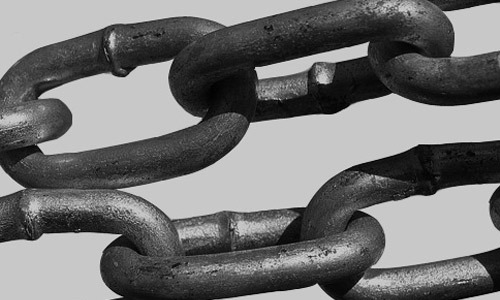 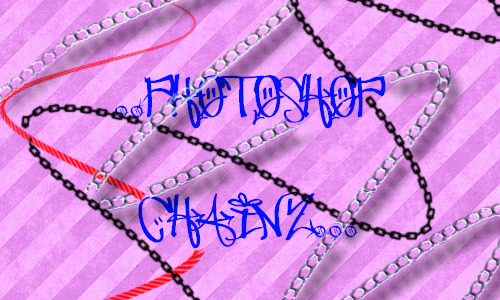 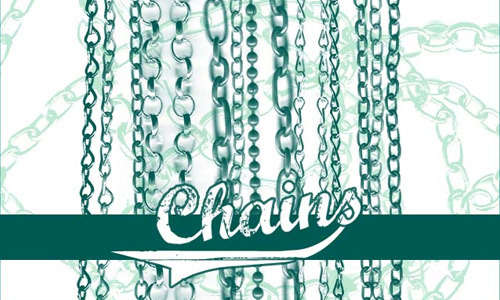 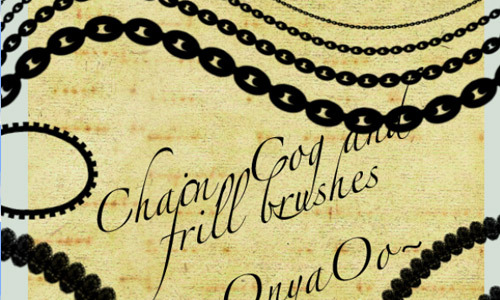 Not only that, today we will see yet another use of chains in the world of designing through these Photoshop brushes. 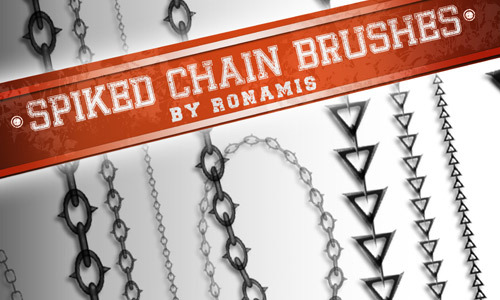 For designers who are looking to expand their resources or to those who are specifically looking for a Photoshop brush to use on their design, this is for you guys. 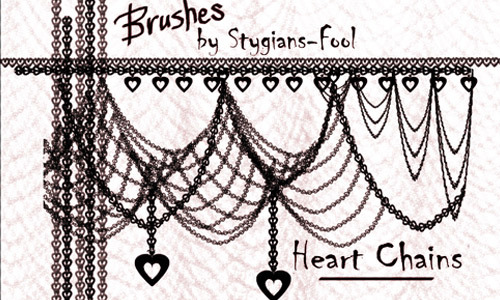 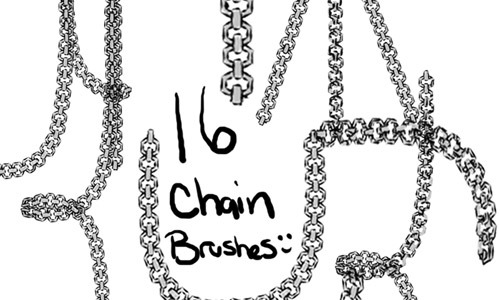 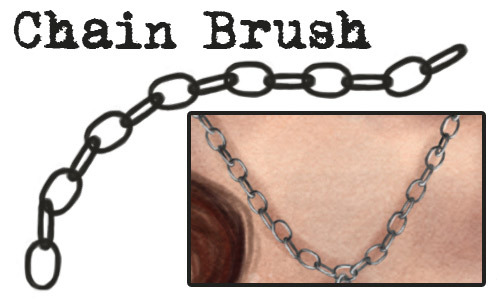 I have collected Free Chain Brushes for your Photoshop arsenal. 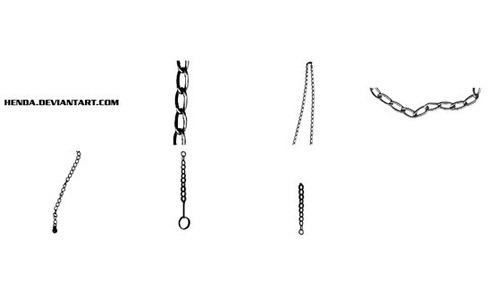 Scroll down and check out which is your favorite in these collection. 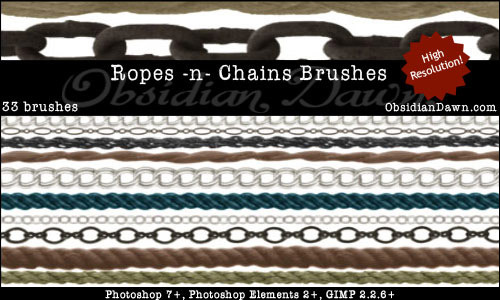 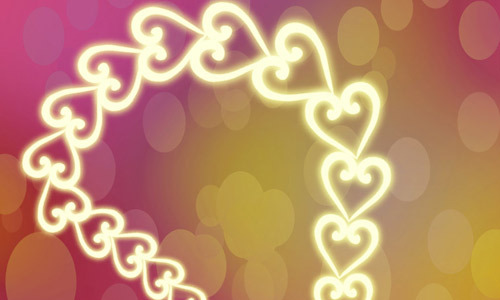 These are absolutely free to download so go ahead and grab what you need. 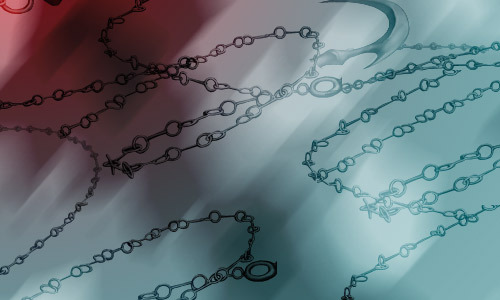 Come, take a peek, and choose your pick.